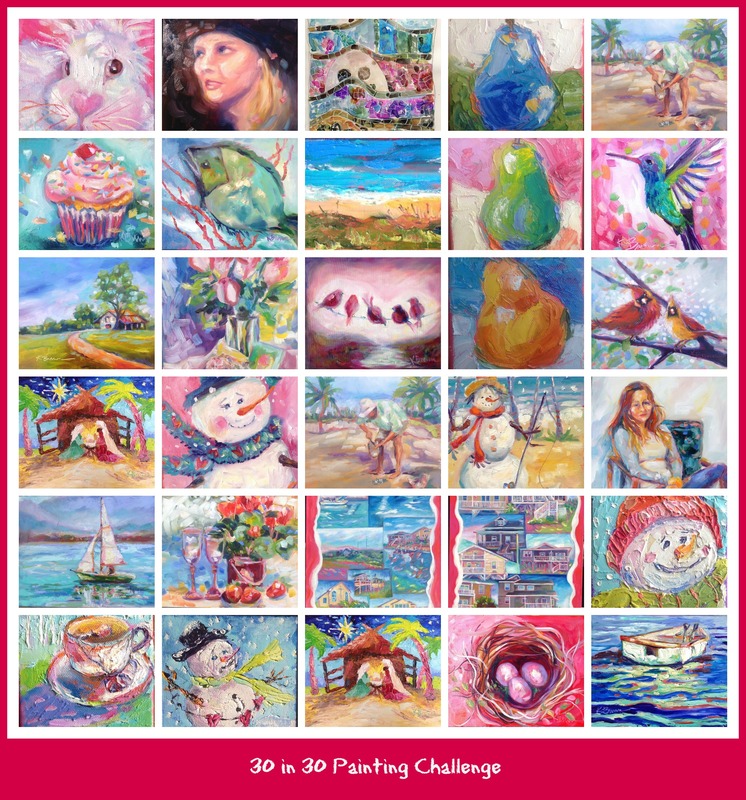 Here it is, a collage of all of my paintings I created in the painting challenge. Thanks for following along. 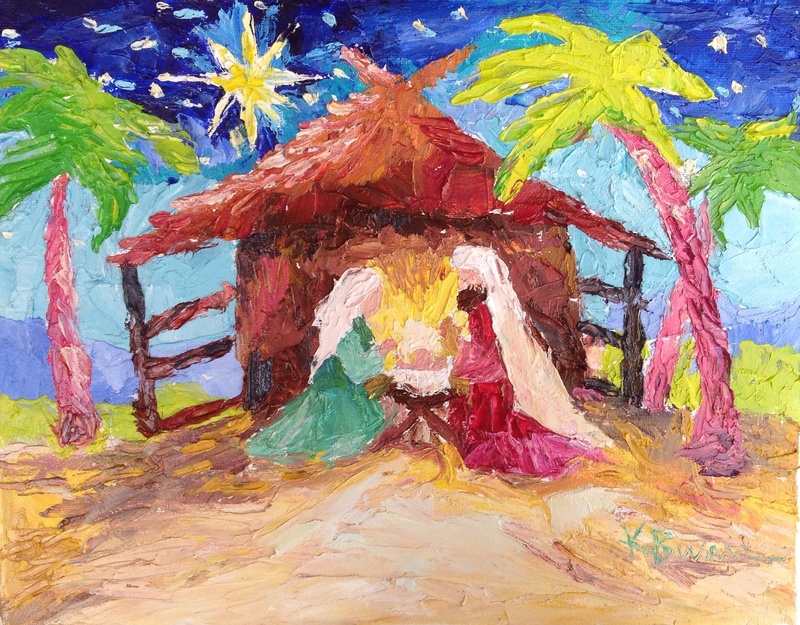 My last post and painting for Leslie Saeta’s painting challenge is a nativity commission. 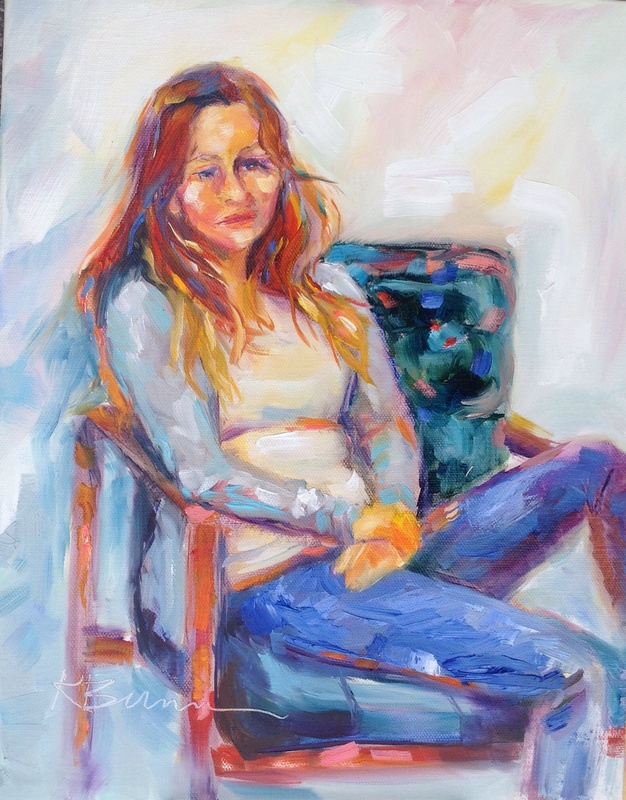 This painting challenge has inspired me to paint with the palette knife, paint familiar subjects and some I have never attempted before AND paint everyday…which I have not grown tired of. Thank you for following my blog and for all of your texts, messages and comments, they motivate and inspire me. 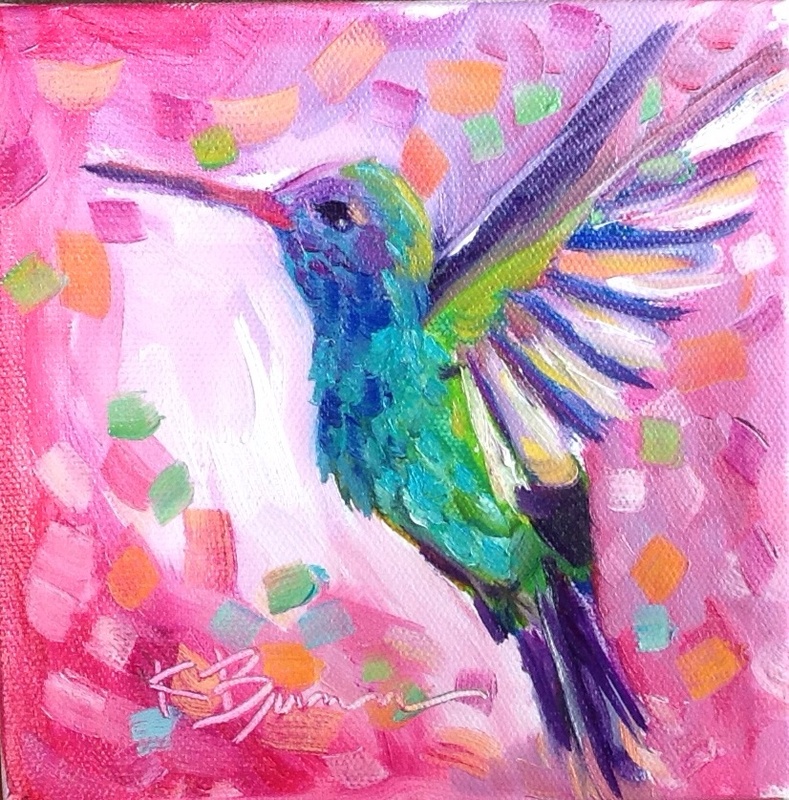 I am cheating, I am taking an online class AND finishing up with the 30 in 30 painting challenge. 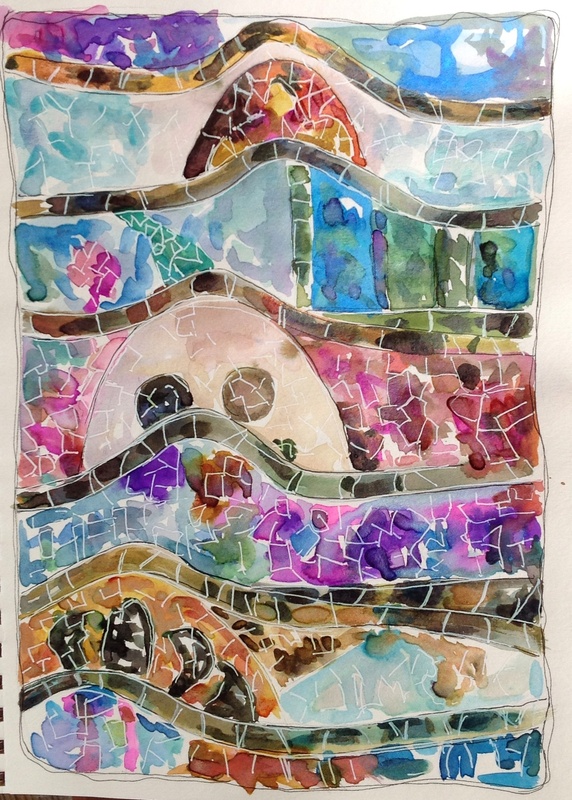 Here is a watercolor study of the famous genius Gaudi, an architect from Spain. The online class I am taking is called Studying with the Masters, becoming an apprentice. It’s a lovely class, my challenge here was to create a mosaic feel. 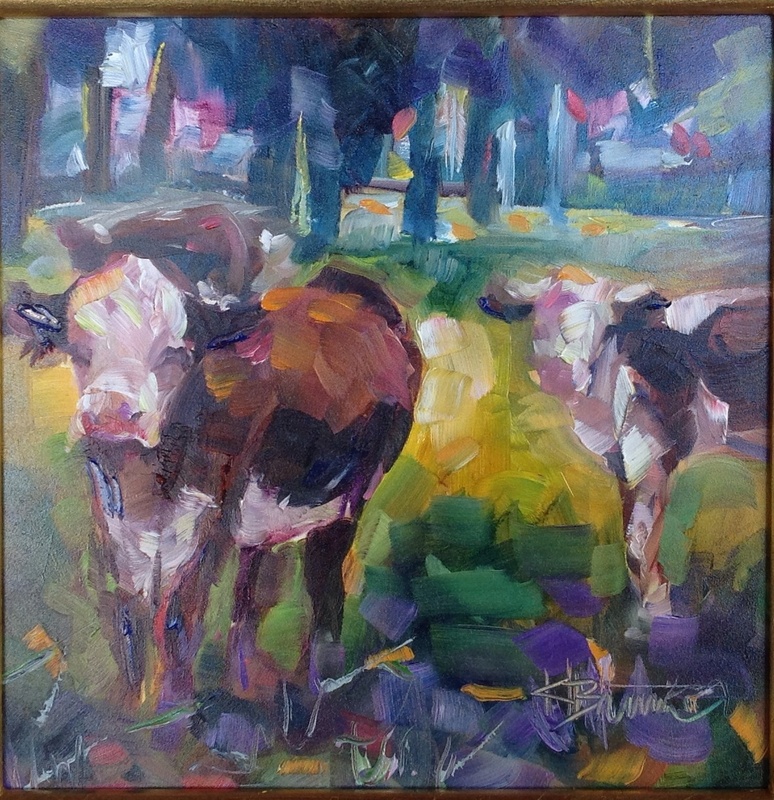 We are getting ready for snow at the lake so I am posting a painting I have already done. My fabulous niece gave this oil painting to her boyfriend for Christmas. 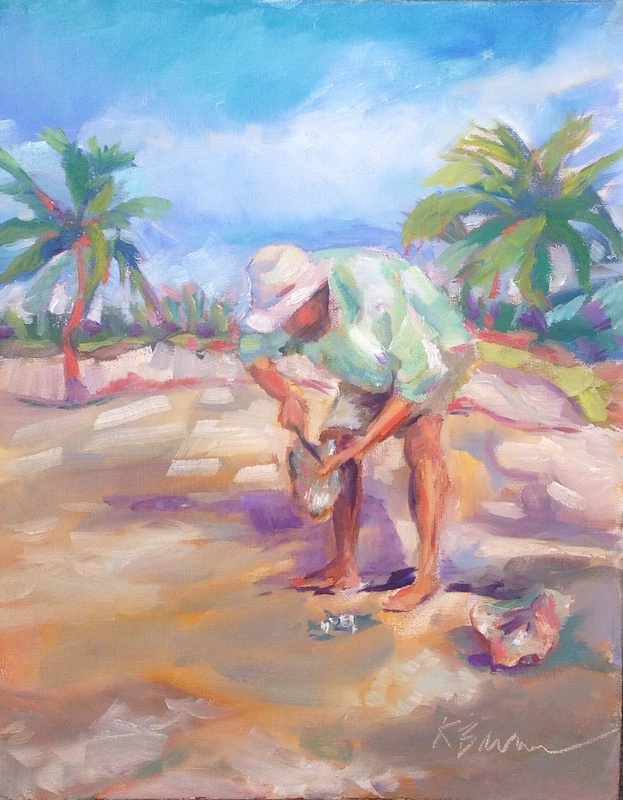 A bone fishing guide in the Bahamas.